The ‘Players Pad’ - this batting pad is built to the shape, specification and comfort demanded by the highest level of professional players. 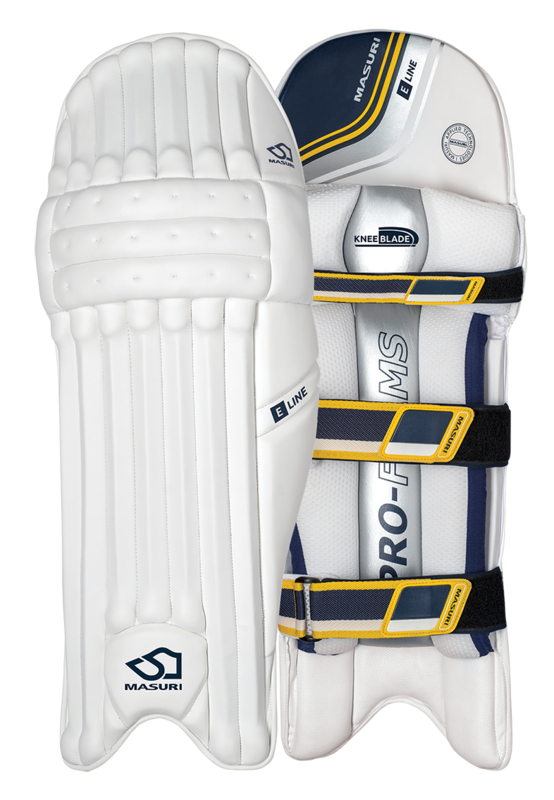 Featuring the strongest composite of KNEE BLADE available via a 10mm laminated PRO FOAM and reinforced shin bolster. 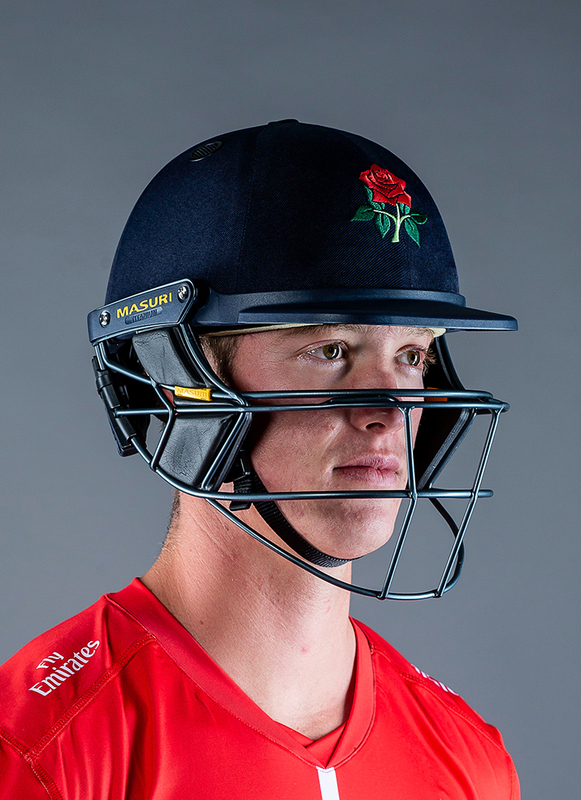 The most popular choice of batting pad within the range – this takes the traditional batting pad profile but advances its protective qualities by incorporating an unlaminated 10mm block variant of the KNEE BLADE. 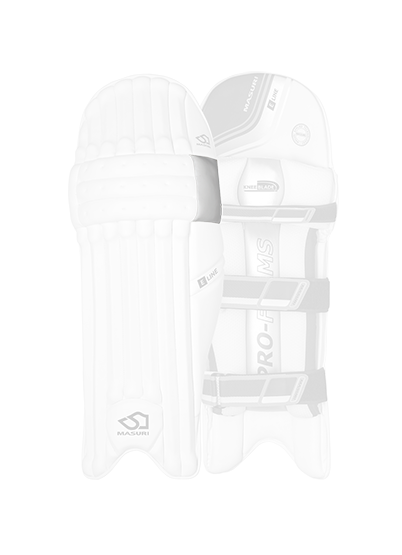 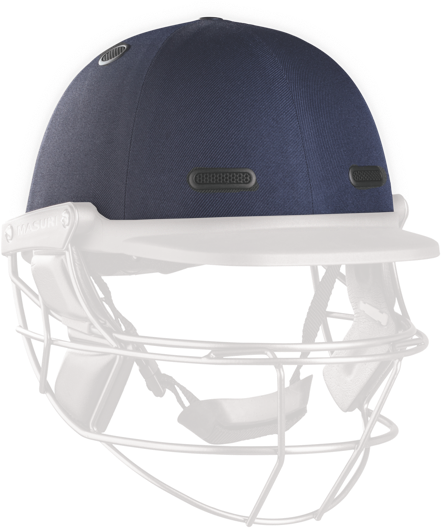 Featuring a core level of protection, this batting pad most resembles the product currently available on the market today but still features the construction, fit and applied technologies from the advanced models in the Masuri range. 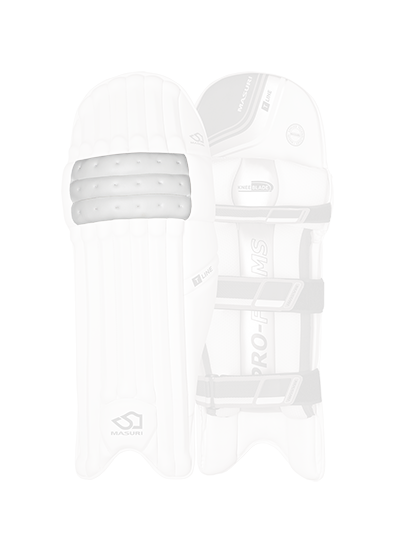 The Masuri batting pad range innovates the traditional construction of pads, improving impact absorption to the area that a batsman needs it most - the knee. 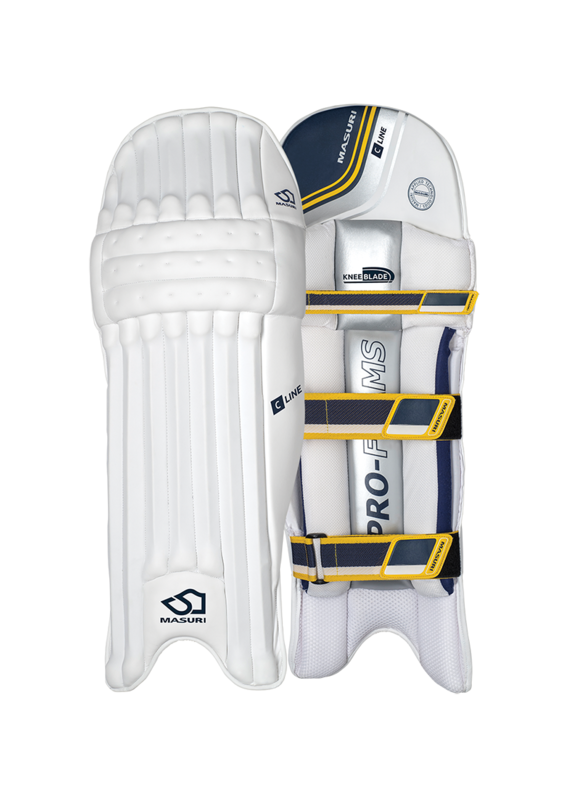 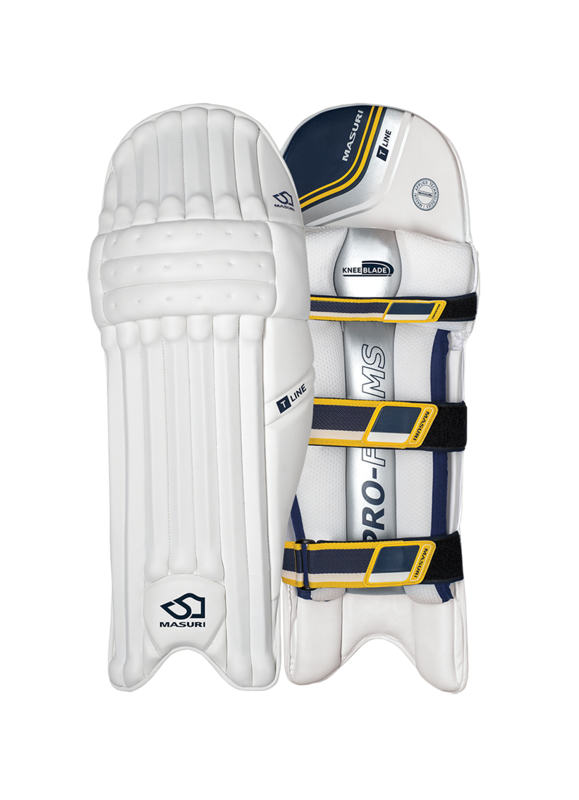 Without compromising the fit and comfort favoured by generations of cricketers, Masuri have taken the traditional batting pad and innovated it with our advanced Applied Technology offering higher levels of protection to the knee joint than ever seen before.